Digital invitations (print yourself) $14.99 or Printed invitations from $25.45. Print just like a photo! Order your invitations online today! 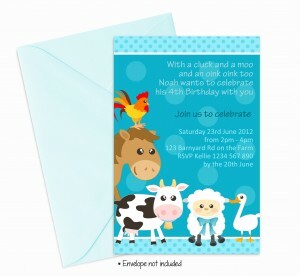 At Invitations 4 Kids we design perosnalised invitations customised to suit you. 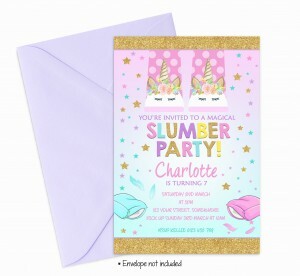 Make your little one’s birthday special with these cute and fun personalised invitations.We offer many different designs and themes and we are sure you will find an invite that your child will love. 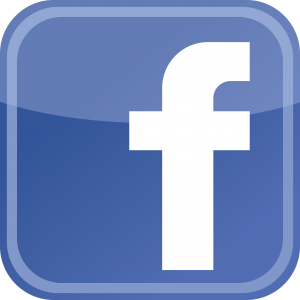 It’s as simple as sending us your party details and a photo if you wish and we will create your invitation just for you. It’s a great memento that your child will love and can keep to reflect back on when they’re older. 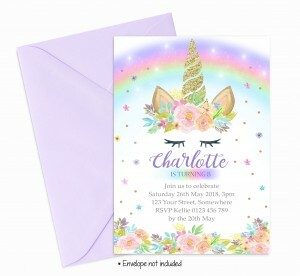 You can add a photo to any of the designs, you can add your own wording or extra information you require for your invite. Font styles and colours can also be customised to suit you. Some background colours may also be changed depending on the design. If you don’t see what you are looking for we can create a custom invitation just for you. Please contact us first to see if we have samples, we may not have had a chance to update the website. We are regularly creating new designs so please check first. All digital invitations will be sent to your email. You can print as many copies as you wish. All printed invitations will sent via Australia Post. We aim to provide you with fast efficient service and a quality product. 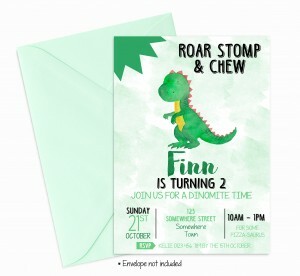 We welcome you to browse our designs and we look forward to creating a special invitation for child’s party.